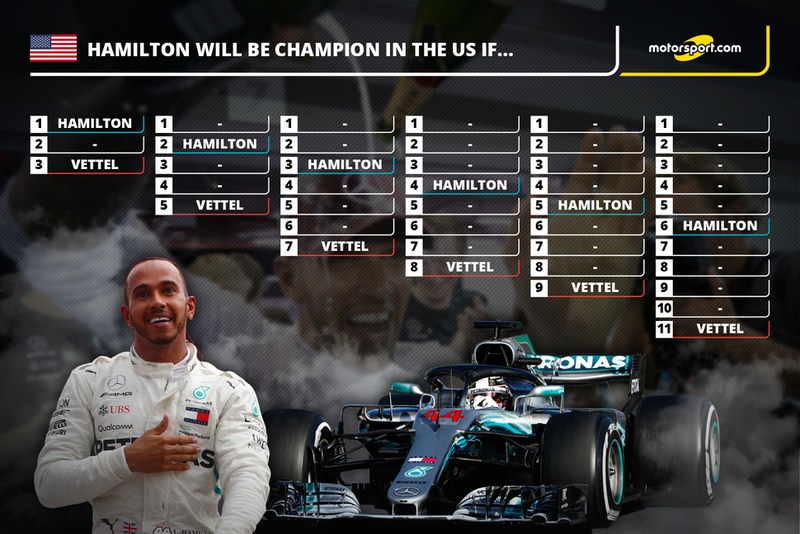 Lewis Hamilton can wrap up his fifth Formula 1 title in today's United States Grand Prix, and there are several ways he can do it. 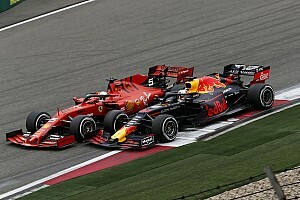 The Mercedes driver holds a 67-point lead over Sebastian Vettel, an advantage he must extend by eight points at Austin to become only the third F1 driver in history to win five world championships. 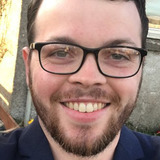 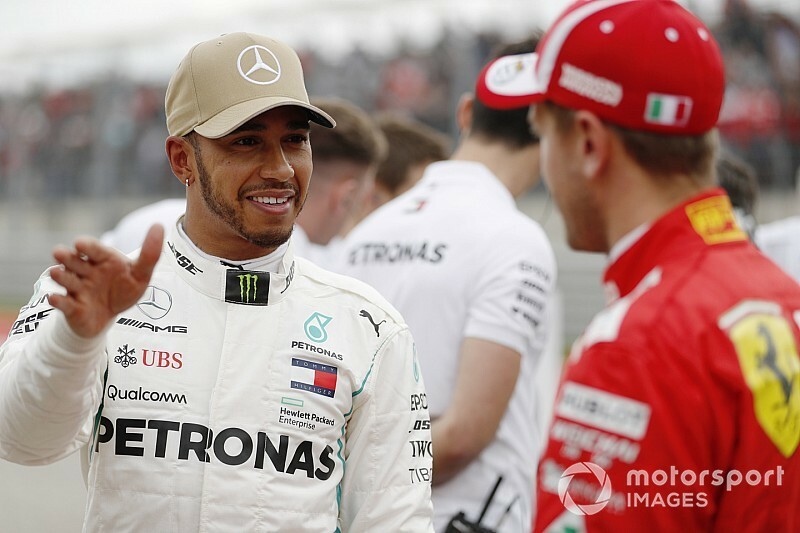 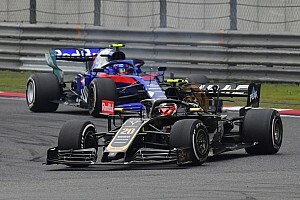 Hamilton is on a four-race victory streak at the moment and a fifth win in a row would mean Vettel must finish second to stay in mathematical contention. 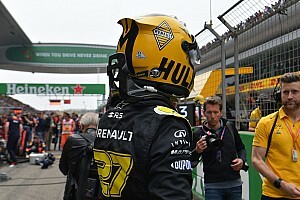 However, Hamilton can finish as low as sixth on Sunday and still be champion. 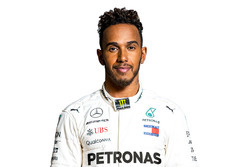 Barring an incredible twist, Hamilton will join Michael Schumacher and Juan Manuel Fangio on the list of five-time champions. 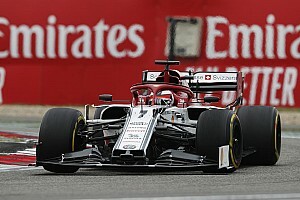 Schumacher went on to win more two titles, which Hamilton could match given he has extended his Mercedes deal to include the 2019 and '20 seasons.